on the side of one classroom. Break Bonggong, Kandal Province, December 2017 – It is a normal day in Kandal Province. Yet, excitement emanates from Hope School’s campus. The community based care centre is modest, but the heart and care poured into it brings it to life. she helped reunite with her mother. Phnom Penh, Cambodia, December 2017 – Growing up, Heng Samnang loved crime movies. 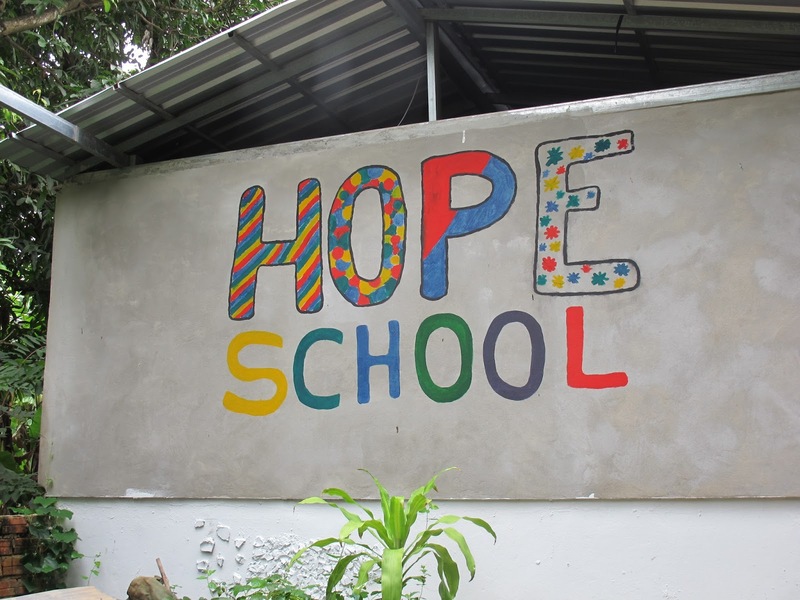 They inspired her to study psychology and then to become a social worker. For Samnang, her work ‘solving crime’ means helping disadvantaged children thrive and keeping them safe from harm. 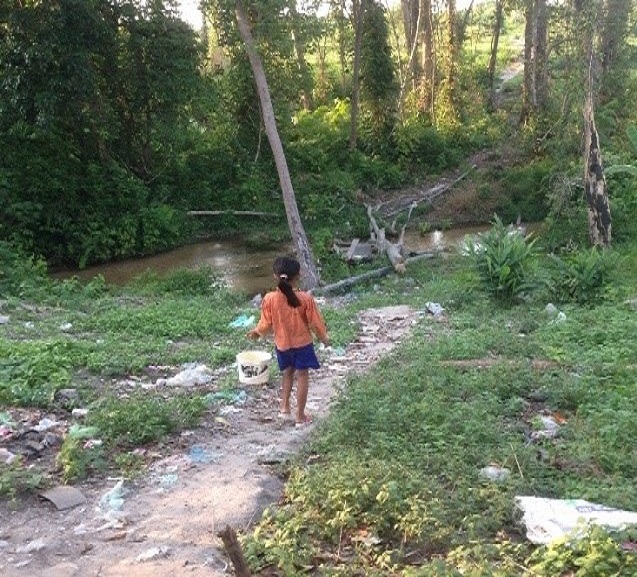 Eleven year-old *Chivit goes to a local stream to collect water. December 2017: *Samnang Chivit is an eleven-year-old girl living with HIV. She resides with her mother and her siblings. Her father is alive but has left the family and they do not know where he is. Times are hard. The family do not own their own land or house and they are constantly on the move in order to find work to survive.